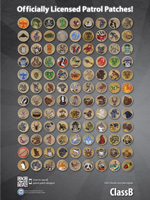 Over 100+ patches to choose from! 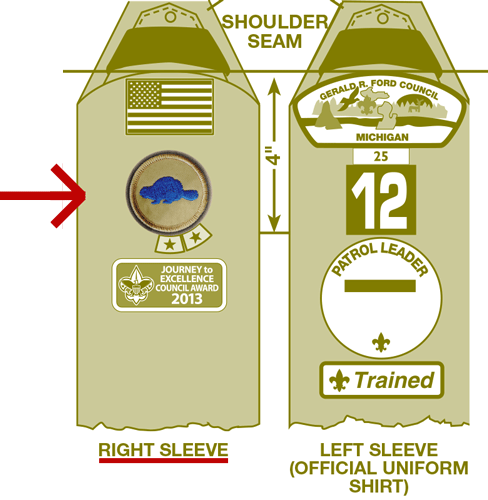 All patrol patches are approved by BSA® for Official Uniform wear. 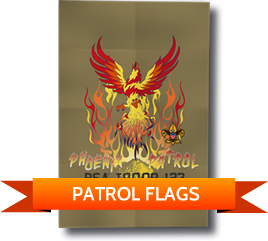 You can now order as few as 10 custom patrol patches! After the initial 10, extra patches are only $2.99 each. Contact us to today to get started. 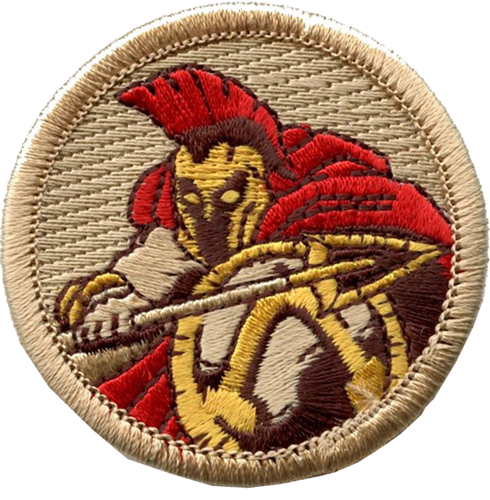 ClassB will make sure your patch is OK for BSA uniform wear! 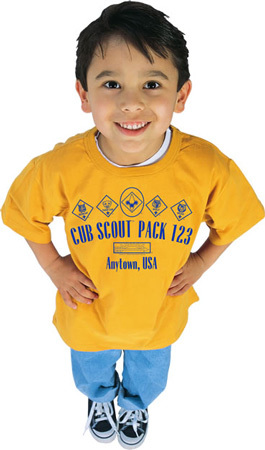 Patrol Patches are great for Webelos Den’s Too! Patrol Patches go under the USA Flag on the Right sleeve of the uniform. Leave about 1/2″ of space between the flag and the patch. 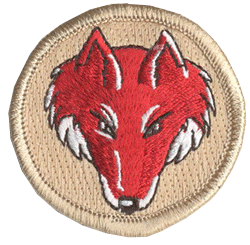 Image from the BSA uniform inspection sheet. 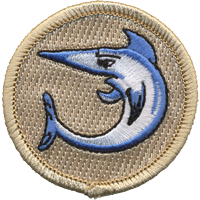 We did photoshop in the color version of the BSA Beaver Patrol Patch to make it stand out more. Want to be the envy of your troop? 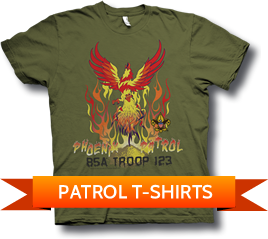 Go to your next camp out with custom patrol gear from ClassB!